Whether you choose a stationary cycle or a bicycle on your favorite track, you are sure to find cycling cuts fat fast. At any gym, you’re sure to find a stationary cycle available, or why not get your own bicycle out of storage and hit the gravel? However, it’s just not enough to pedal at a leisurely pace. You have to put some effort and gumption into it to begin burning those calories. Long-term use of a bicycle can see you experience significant weight loss. If you’re looking for a low-cost total body workout that can be both fun and effective, consider adding swimming to your workout routine. Swimming works the entire body as you work against the current of the water but be sure to make it a fast-paced session. Leisure swimming with your friends is not enough to burn those calories, so get the laps in and notice the results. If you have no time for the gym or no room in your home for exercise equipment, running is a great way to lose weight. In fact, if you’ve got a good pace on, you can burn as much as 600 calories in an hour. Running is a high-intensity exercise which can help you to lose weight and enhance your muscle mass. It also improves your fitness, performance, and can even aid in preventing osteoporosis. 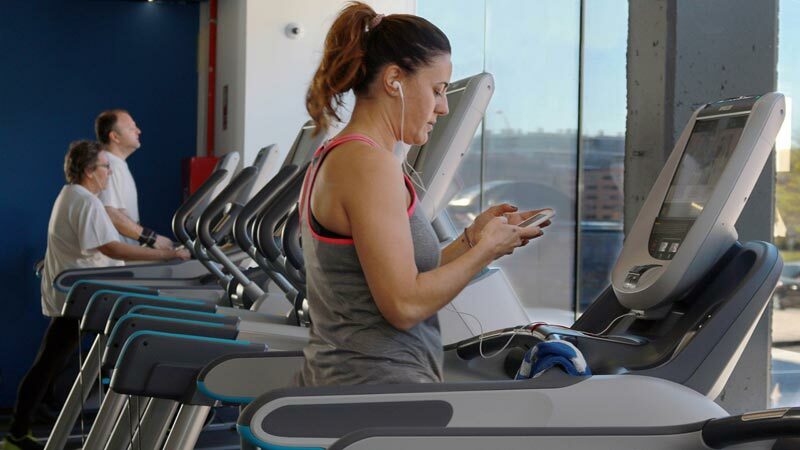 There are plenty of quality treadmills at gyms, so you’re able to track your results and alter your incline, or you can hit the streets and check out your neighborhood’s available tracks. No one said losing weight would be easy, but there are ways in which you can boost your weight loss and put your health on the right track. Consider any of these cardio exercises above, alter your diet, and watch as the weight just falls off.